TASHKENT -- More Uzbek students have gone to the United States to study over the past year, the US embassy in Uzbekistan said in a statement Wednesday (November 14) citing a newly published report. The number of Uzbek students studying in the United States rose by 12.9% to 570, according to the 2018 Open Doors Report on International Educational Exchange released Tuesday (November 13) by the Institute of International Education and the US Department of State. Almost 50% of Uzbek students in the United States are undergraduates, with the rest studying at graduate level or pursuing non-degree fields like English language study, according to the report. 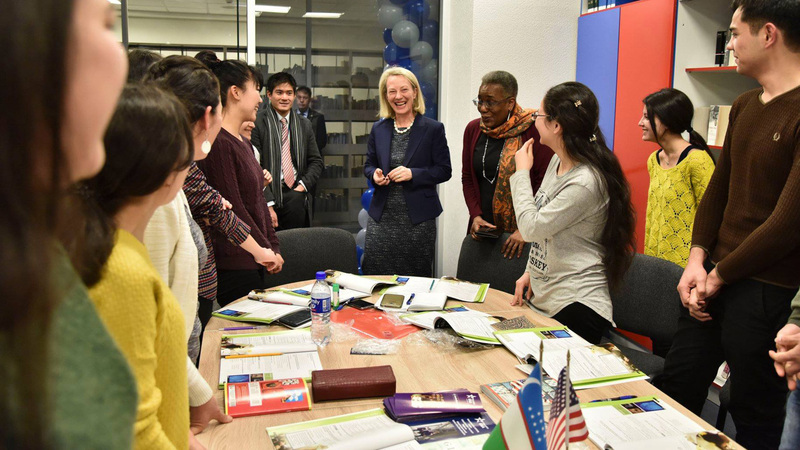 "International students studying alongside Americans are a tremendous asset to the United States," said Assistant Secretary of State for Educational and Cultural Affairs Marie Royce in the embassy statement. "We need to develop leaders in all fields who can take on our toughest challenges," she said. "We need people who can find solutions that keep us secure and make us more prosperous." Young people in Uzbekistan are showing more interest in studying at American universities as a way to boost their employability at home. Closer relations means more opportunities for Uzbek students to study in the United States. 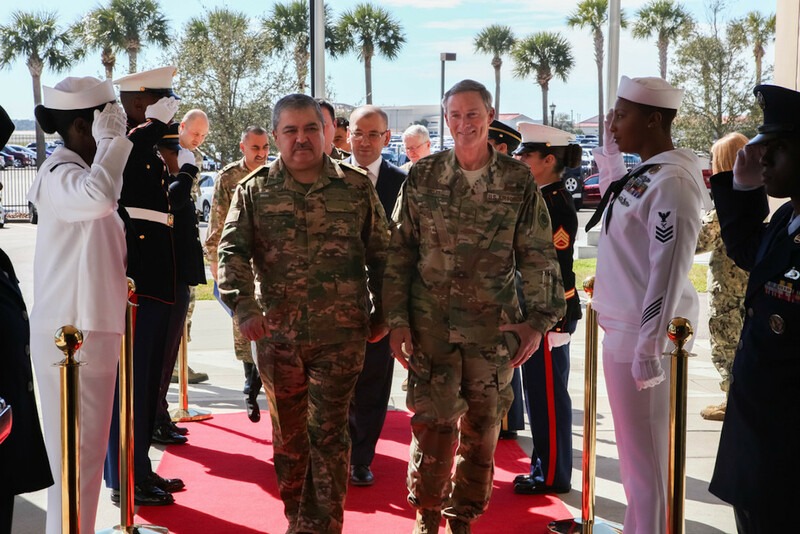 Uzbek troops participated in joint military drills for the first time in the United States, while Defence Minister Abdusalom Azizov met with CENTCOM leadership in Florida.